Each D-40 Traditional includes a hand-signed, numbered certificate of authenticity, and ships with a Guild humidified hardshell case. 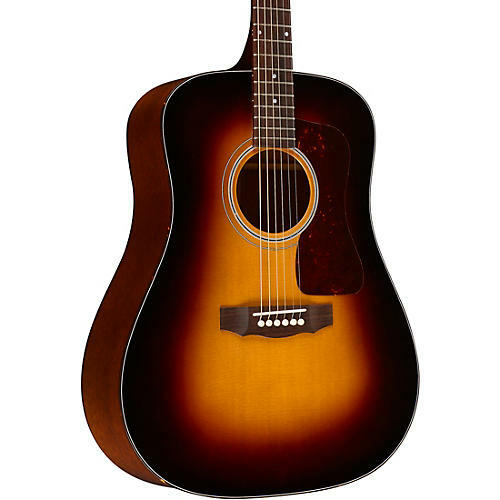 Antique Sunburst top, also available in Natural. Proudly made in the USA.